John Rogers specializes in cardiovascular disease with a focus on sudden cardiac death. He has additional expertise in electrophysiology. 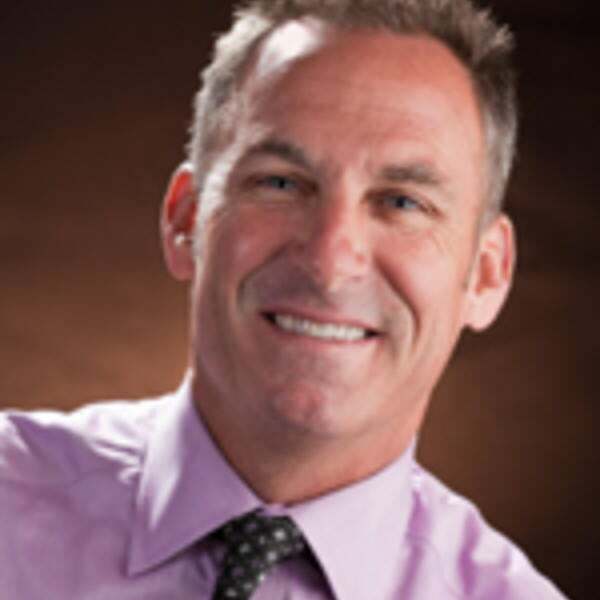 In addition to his clinical practice, Dr. Rogers is a board member of the San Diego Rescue Mission and an active member Research Associates, Point Loma University Alumni Association. He received his medical degree from the Chicago Medical School. David Hackley is familiar with a wide range of sports injuries, performing orthopedic surgery most frequently of the knee and shoulder. He is also a member of the trauma team at Scripps Memorial Hospital. He received his medical degree from the Georgetown School of Medicine. Richard Ostrup specializes in concussions and sports neurosurgery among other related topics. He is the co-inventor of the Camino Intracranial Pressure Monitoring Device and is considered a top physician in San Diego. He received his medical degree from University of California, Davis Medical School. 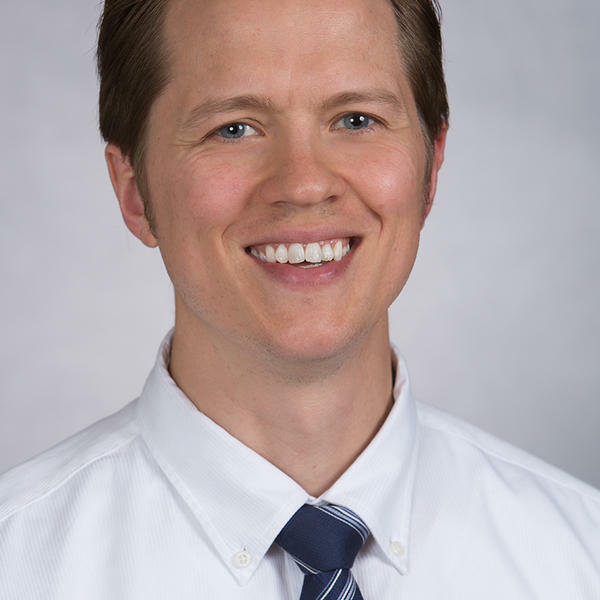 William Taylor specializes in the neurosurgical evaluation and treatment of spinal disorders, more specifically endoscopic surgery for disk disease. He is a founding member and Chairman of the Society for Minimally Invasive Spine Surgery. 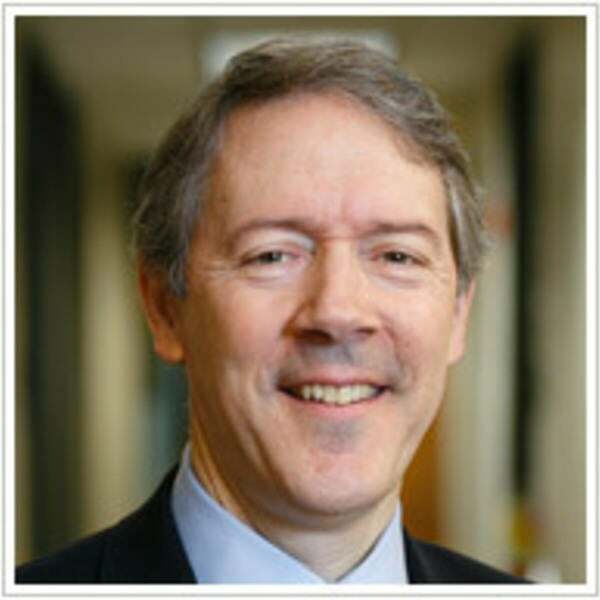 Dr. Taylor is a member of a number of scientific and professional societies including the American Medical Association and the Congress of Neurosurgeons. He received his medical degree from the University of California, Los Angeles School of Medicine. Gerard Gioia is a nationally recognized clinician, researcher, teacher/trainer and public health advocate for persons and families with brain injuries. 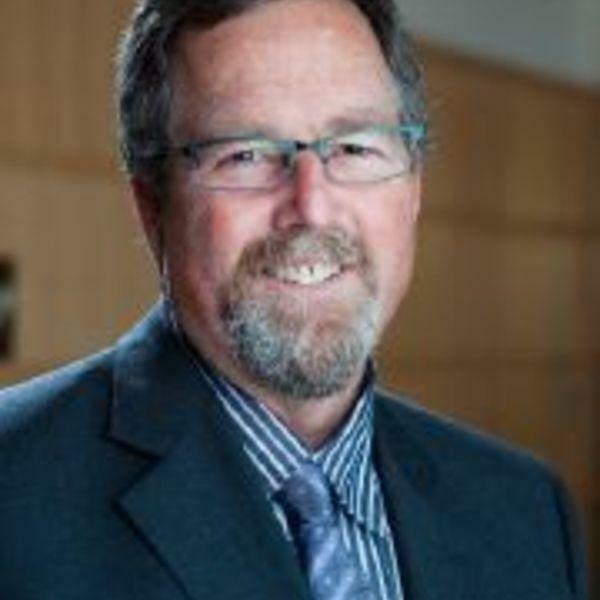 Among his many professional activities he is the founder and director of the Safe Concussion Outcome, Recovery and Education (SCORE) Program. He is the team neuropsychologist for the Washington Capitals (NHL) and consults for several school systems in the Washington DC area. He received his Doctorate of Psychology from the University of North Carolina- School of Medicine. 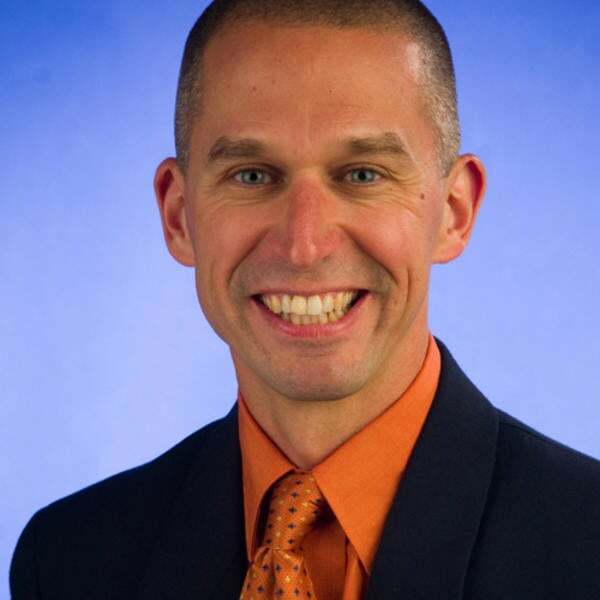 Kevin Guskiewicz is the Kenan Distinguished Professor at the University of North Carolina at Chapel Hill. His teaching responsibilities include Cadaver Anatomy, Human Anatomy and Therapuetic Modalities. Kevin has focused his research on sport-related concussion, authoring more than 75 peer reviewed journal articles and various textbook chapters. His work in sport-related concussion has earned him a variety of research grants and awards including the prestigious MacArthur Fellowship. Johna Register-Mihalik has published extensively in the area of sport-related concussion and has worked clinically as an athletic trainer at the youth, high school and collegiate level. Her research has focused on prevention, evaluation and management of sport-related concussion in pediatric and adolescent student-athletes. 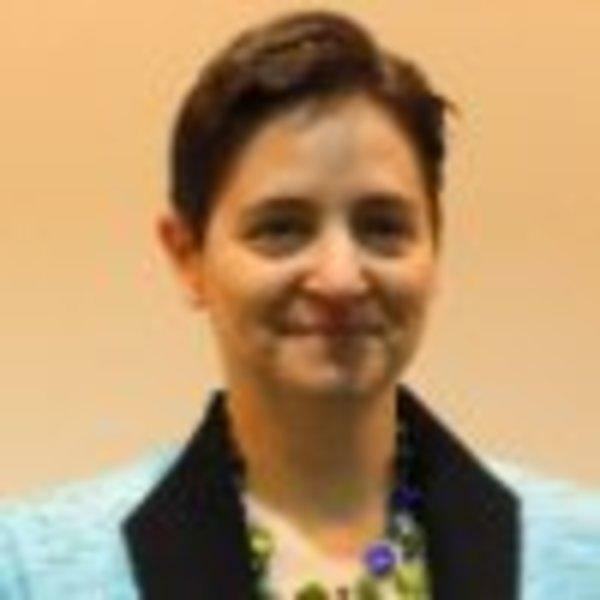 She is a senior research associate in the Clinical Research Unit of the Emergency Services Institute at WakeMed Health and Hospitals and serves on the Board of Directors for the Brain Injury Association of North Carolina. 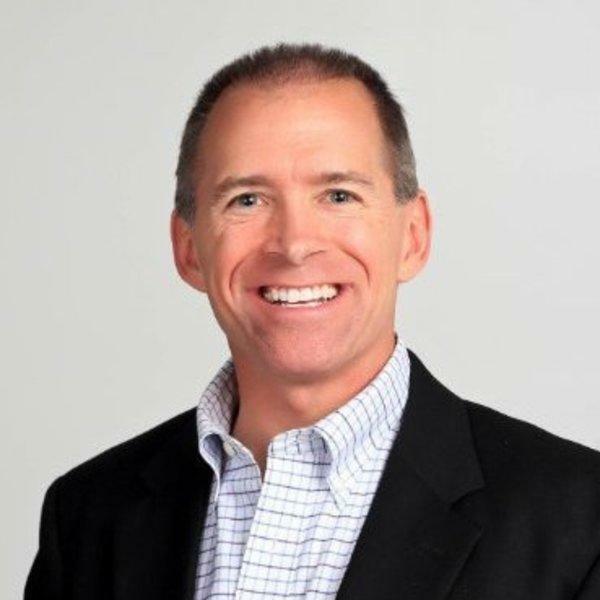 Douglas Casa is a nationally recognized expert on the prevention of sudden death in sports with a particular emphasis on exertional heat illness prevention, recognition and treatment. 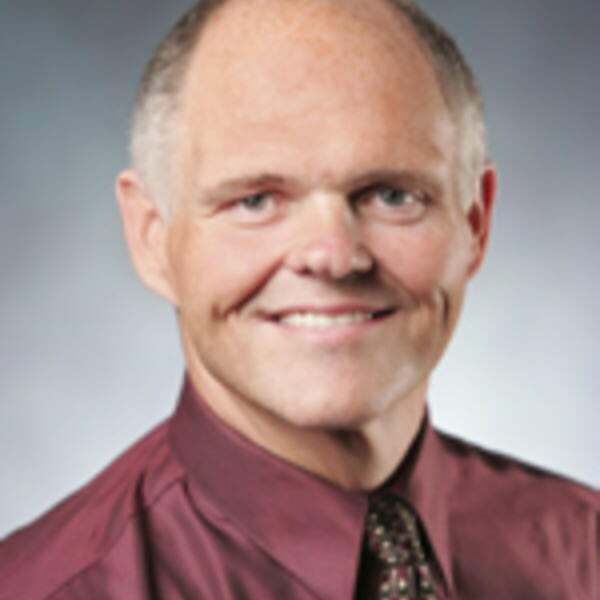 He has published over 100 peer reviewed research articles and served as lead or co-author on numerous sports medicine position statements related to heat illness and hydration issued by organizations such as the American College of Sports Medicine and the National Athletic Trainers Association. Dr. Casa has also been recognized by the National Athletic Trainers’ Association for his both his teaching and research. He received his Doctorate in Exercise Physiology from the University of Connecticut. Shawn Evans in an emergency physician who has a passion for educating youth through his POISE program. The program was adopted by the San Diego Unified School District as its premier skill-building program for student avoidance of alcohol and recreational drug use. 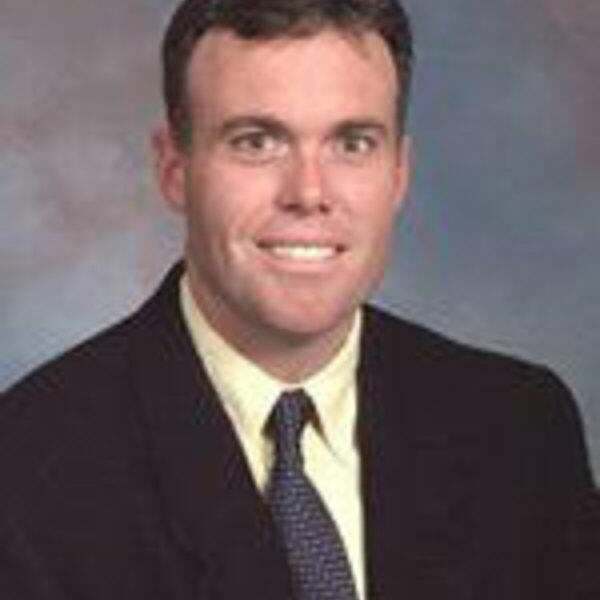 He has also served as an event physician for PETCO Park and Major League Baseball since 2006. Dr, Evans has assisted the Drug Enforcement Administration in special investigations. He received his medical degree from the University of California, Irvine. 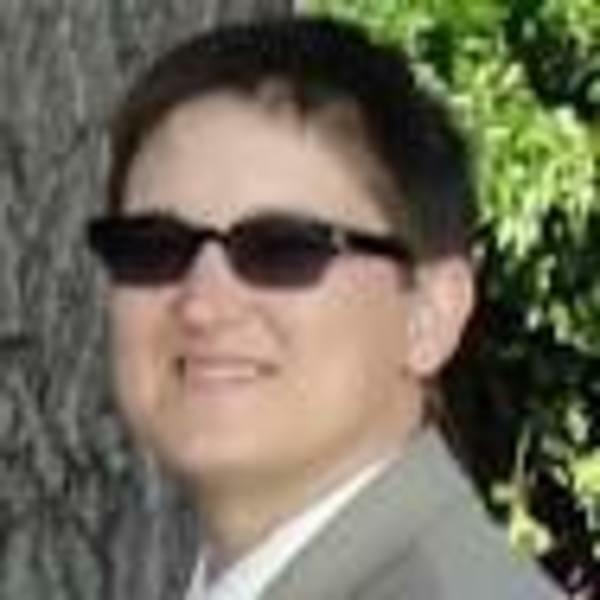 Laura Decoster is an active researcher with more than 25 peer reviewed publications, many in the area of emergency management of football equipment. Laura is also very active in the profession of athletic training through her terms of service on the New Hampshire Athletic Trainers’ Association (NHATA) Governing Board, NHATA Executive Committee, and EATA Research Committee. She currently serves as the Vice Chair of the NH Council on Sport-Related Concussion and a reviewer for several peer-reviewed journal publications. Robyn Stuhr has an extensive background in sports medicine program administration. She is currently the Olympic athlete care liaison to the USOC Medical Network on behalf of UC San Diego Health (an Olympic Regional Medical Center). Robyn spent 10 years at the Women’s Sports Medicine Center at Hospital for Special Surgery in New York City, the top ranked orthopedics hospital in the country by US News and World Report. She is a registered clinical exercise physiologist with the American College of Sports Medicine, and serves on the ACSM “Exercise is Medicine” Education Committee. DeAnne Green manages and coordinates a staff that includes athletic trainers and strength coaches that provide services to 13 high schools in the Indianapolis area as well as for Sarah Fisher Racing. She also developed the first physician extender role at Community Health. She has provided medical coverage for a youth leagues, Special Olympics, marathons, international football, high school, collegiate and professional women’s football. Ms, Green currently holds a position on the Ossur Americas- Athletic Training Advisory Committee and is the Vice Chair of the Education Committee for the Indiana Athletic Trainers’ Association. 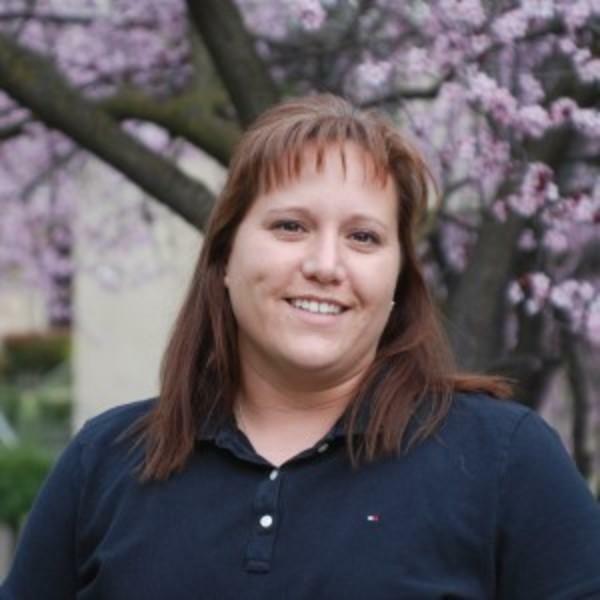 Stacey Ritter oversees outreach athletic training programs for 9 high schools in California. 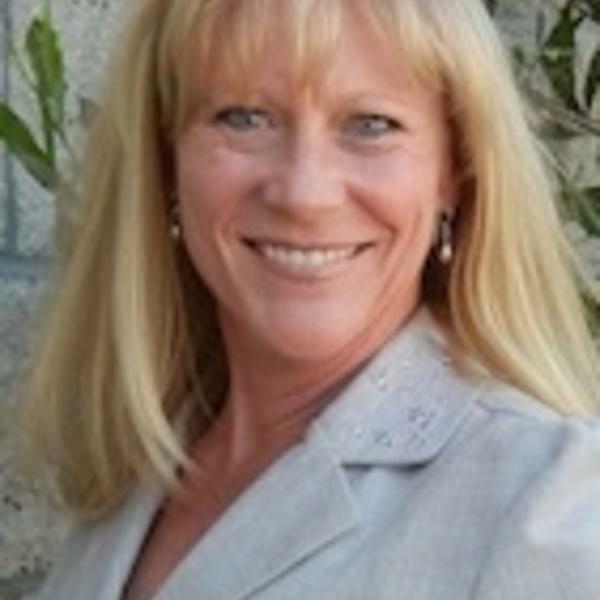 She has also served on the NATA Secondary School Committee, Far West Athletic Trainers’ Association, California Athletic Trainers’ Association and the California Interscholastic Federation. She frequently presents on the topic of sport-related concussion management. Mike Ryan spent 26 years in the NFL as an athletic trainer and was active with a variety of organizations in an effort to improve and promote player safety. He was involved with the Professional Football Athletic Trainers’ Society, Korey Stringer Institute and Gatorade. Mike has been witness to the increasing focus on improving player safety in the National Football League in many areas, not just sport-related concussion. 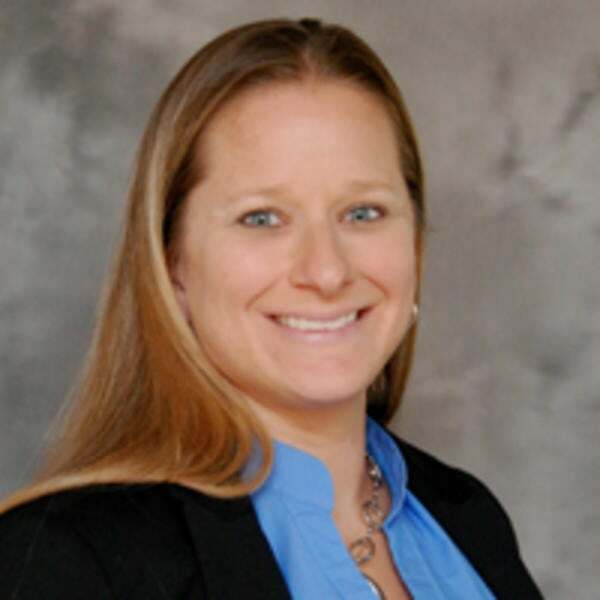 Heather Clemons in an experienced athletic training educator spending eight years as the Clinical Coordinator for the Athletic Training Education Program at Hofstra University. 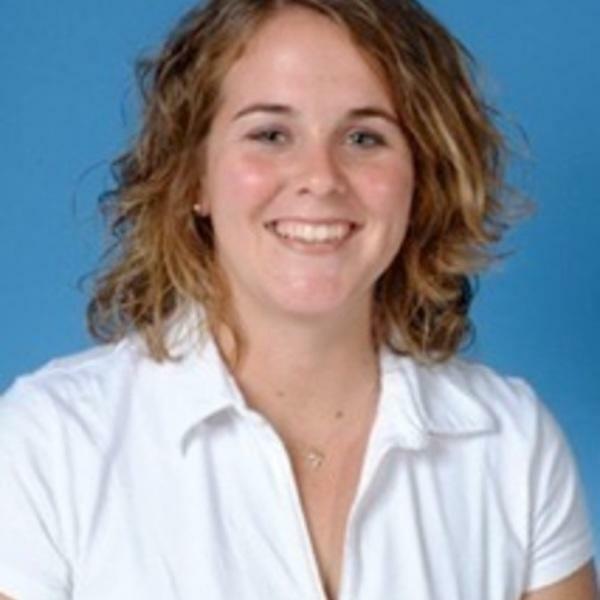 Heather taught a wide range of athletic training classes and coordinated various student clinical experiences. She has also provided medical coverage for a wide range of events ranging from camps, clinics, college athletics and women’s professional softball. Christina Scherr has been caring for high school athletes for the past seven years, but also has experience in the college setting. 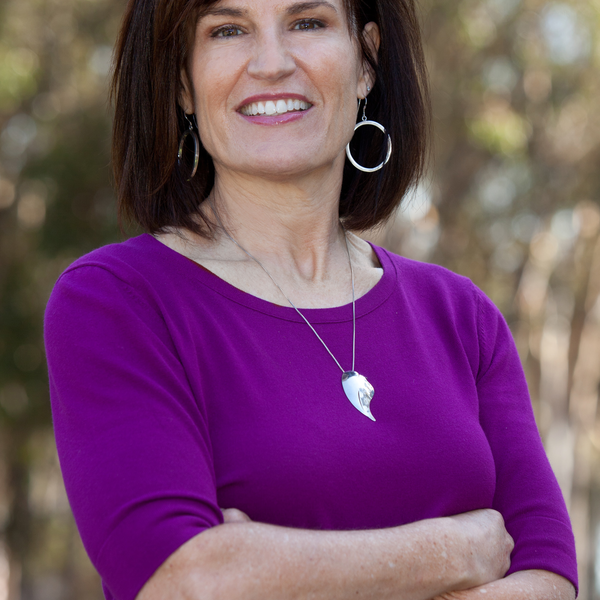 She has been active with the California Athletic Trainers’ Association and non-profits in the San Diego community. Along with being an instructor for the ASA™ Program Christina is also active with the Eric Paredes Save a Life Foundation. Michael West has worked in education since 1994 as an athletic trainer, teacher and college instructor teaching classes in sports medicine, physical education and world history. 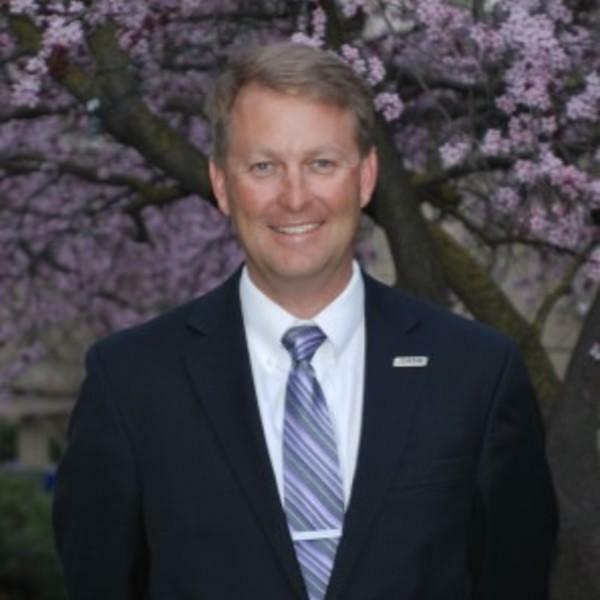 In his current role as President of California Athletic Trainers’ Association he has been pivotal in promoting and pushing forward licensing legislation on behalf of all athletic trainers in California. 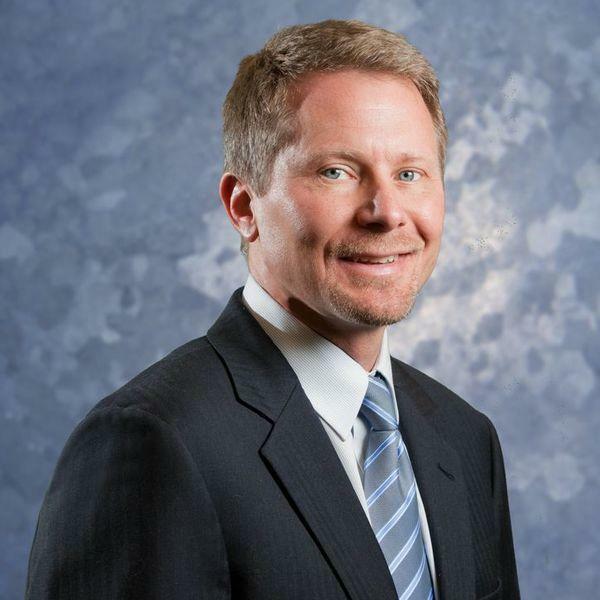 Ken Vitale specializes in Physiatry and Sports Medicine, and has treated those suffering from traumatic brain injuries and cervical spinal cord injuries. He understands the devastating impairments from these injuries and has a passion for prevention. Dr. Vitale also holds a Sports Nutrition credential from the National Academy of Sports Medicine and has a strong interest in hydration of athletes to prevent heat-related illness. 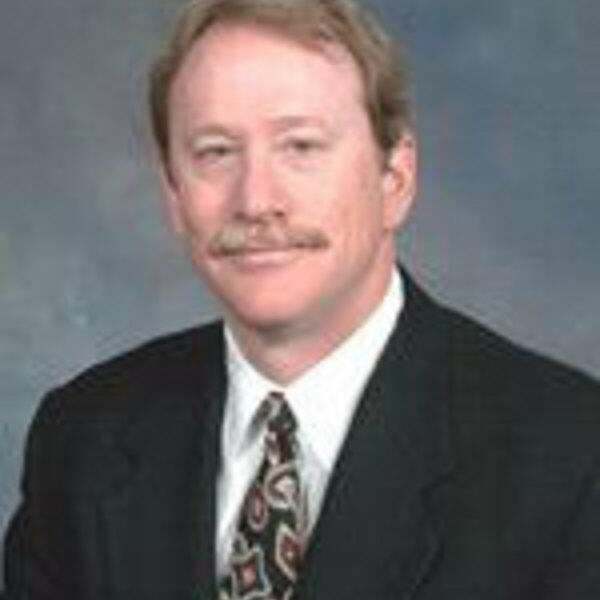 He is a Fellow of the AAPM&R, and is board-certified in both PM&R and Sports Medicine. He received his medical degree at NYU School of Medicine.